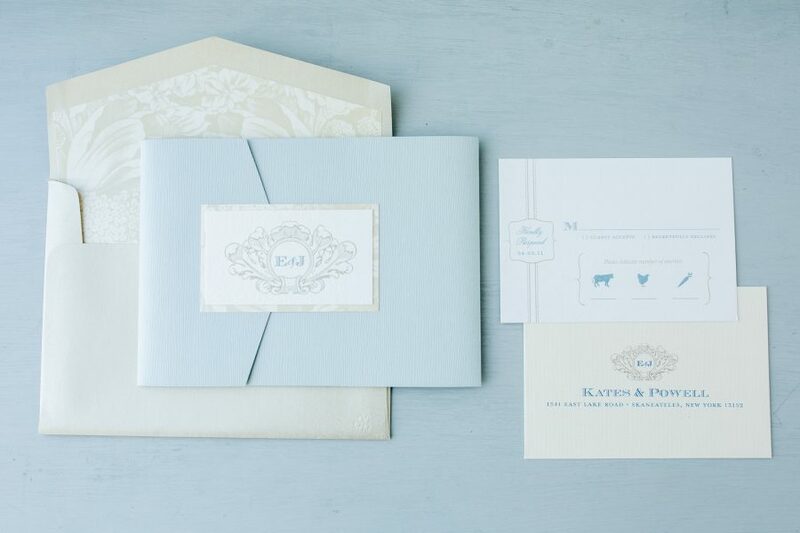 The Vintage French invitation suite features layers of luxurious papers in french blue, champagne, cream and white and a soft feather-inspired monogram. 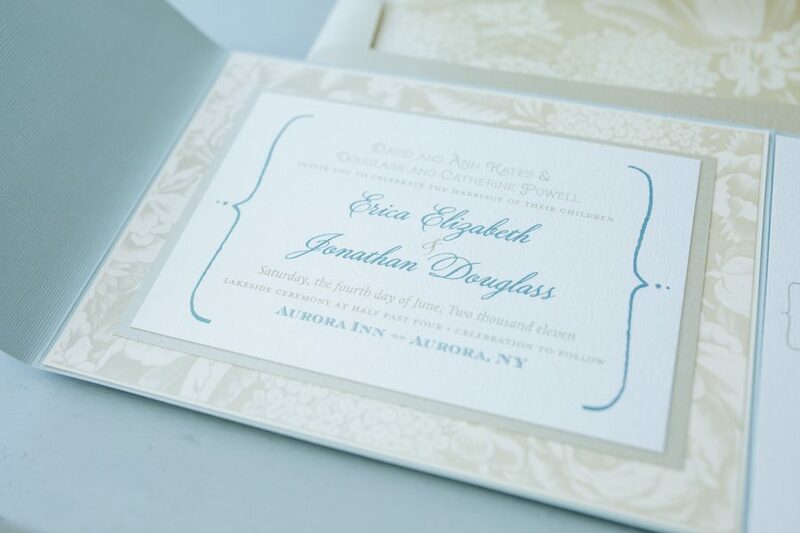 The invitation is set in a pocket fold with accent seal on the front and opens to reveal a layered invitation panel. 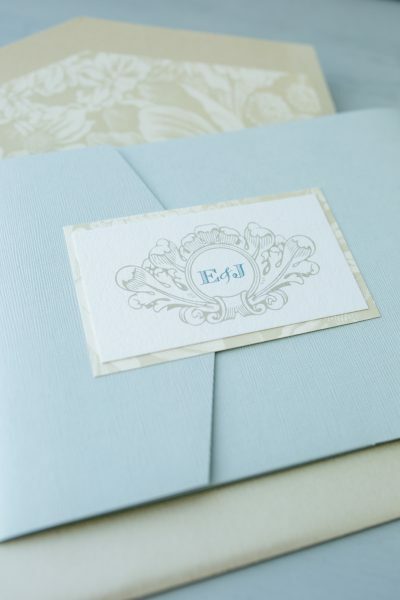 Raised printing in a striking blue on a shimmery white card stock is layered with champagne and cream floral patterned paper. 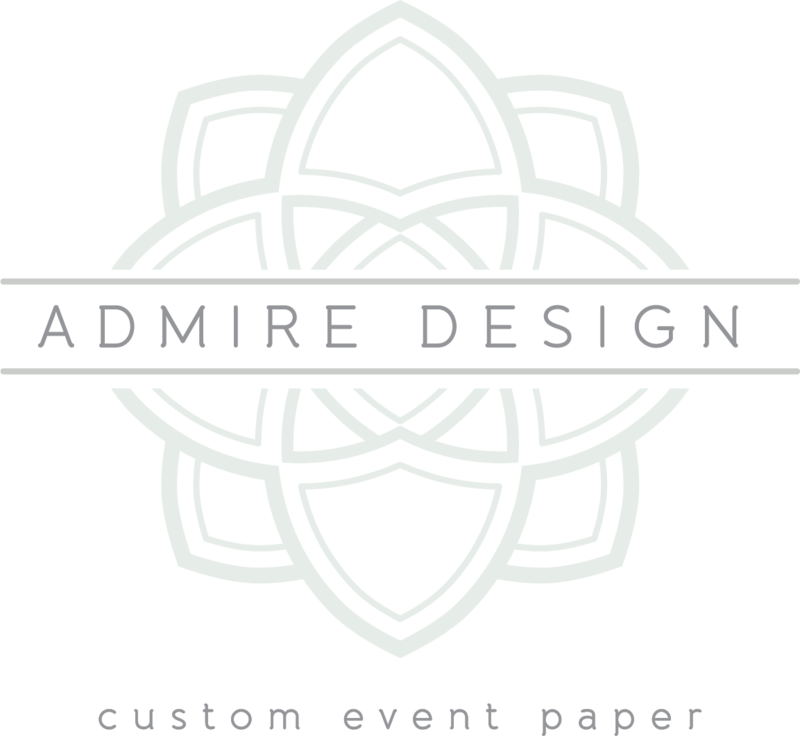 Guest detail and response cards are tucked into the attached pocket. 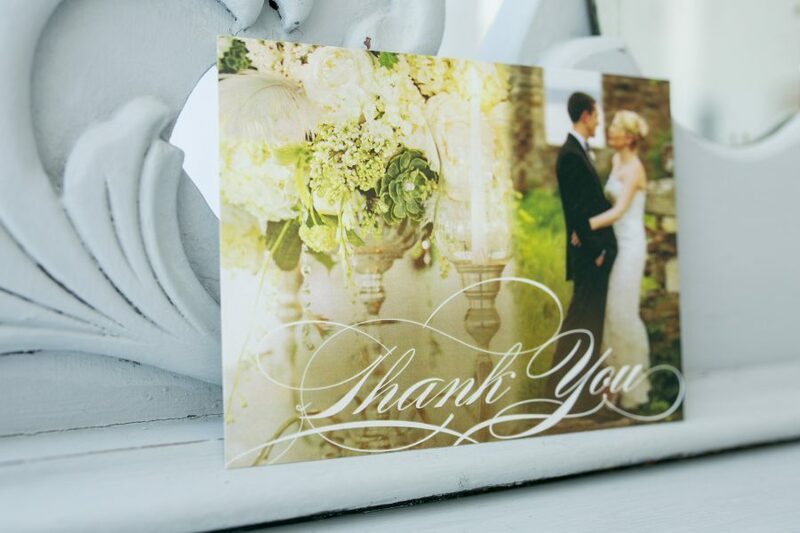 This suite also shows coordinating save the dates, wedding menus, reception signage and photo thank you cards.